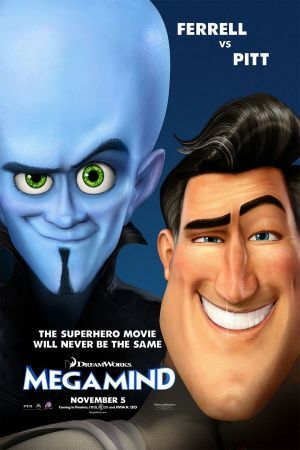 Megamind & his life-long archenemy, MetroMan are aliens that were sent away from their respective home planets in time of crisis. Megamind, taking the role of villain, continuously loses battles to MetroMan. It seems that the pattern will never cease until Megamind apparently kills him with a solar-powered satellite during one of his many hostage plots. Now freed from his rival's shadow, Megamind proceeds to take control of Metro City & at first, enjoys his sinister freedom. But after a while, he becomes unhappy having no real purpose in life anymore without an enemy & decides to appease his depression by turning a lonely cameraman, Hal, into Metro City's next big superhero, the fiery headed Titan. 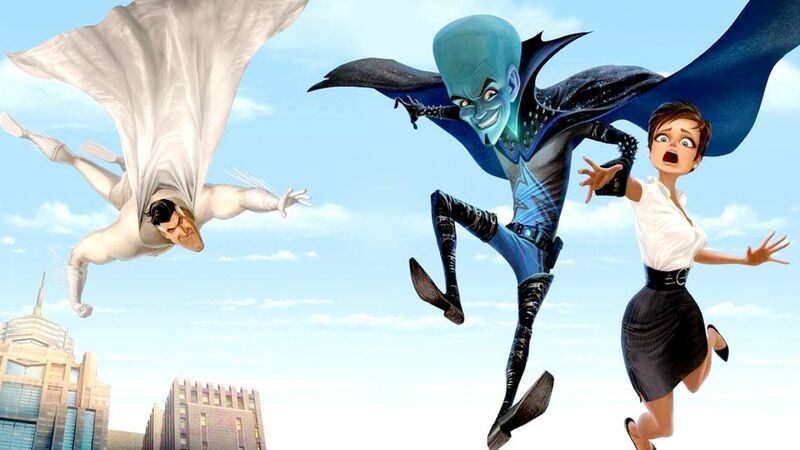 Unfortunately, Titan decides to utilize his new power against humanity as revenge for the lifetime of rejection he has endured, forcing Megamind to become the hero of the crisis. Aided by his childhood sidekick Minion, Megamind sets out to stop Titan's rampage of destruction.